If you planning to celebrate a Birthday, Anniversary, Engagement or merely throwing a party. 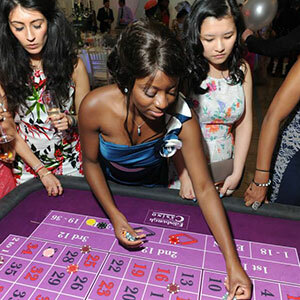 Fun Casinos are perfect to entertain your guests either as a stand alone attraction or to compliment a Disco/Band. Before your event, we will supply you with fun money to hand out to your guests. Once the casino is open for business, the money can be exchanged for chips. Now the real fun begins, chance your arm at roulette or try to bust the bank on Black Jack, the choice is yours. To add a little excitement, we offer prizes for the top three who accumulate the most winnings. 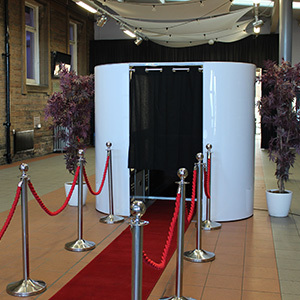 Edinburgh Fun Casino includes the prizes within the hire price, a bottle of Champagne being 1st prize. 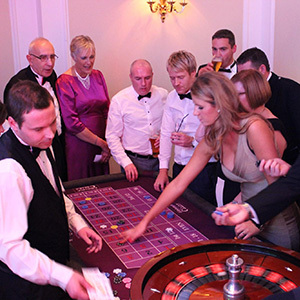 To hire an Edinburgh Fun Casino package or to discuss how you could save money with our multiple booking discount please call us on 0845 017 1646.